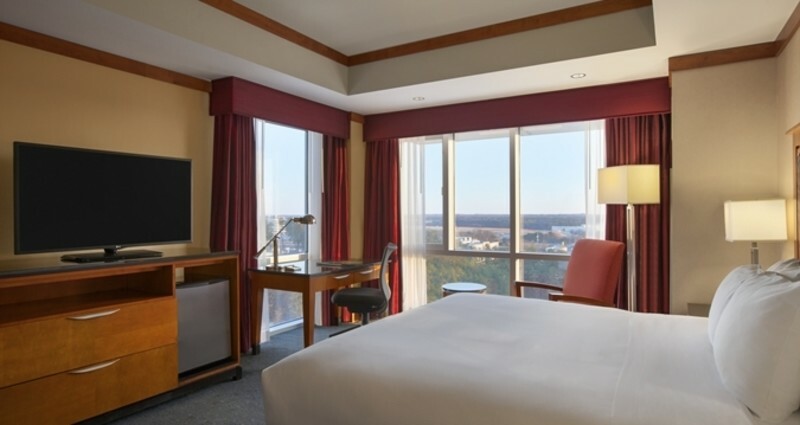 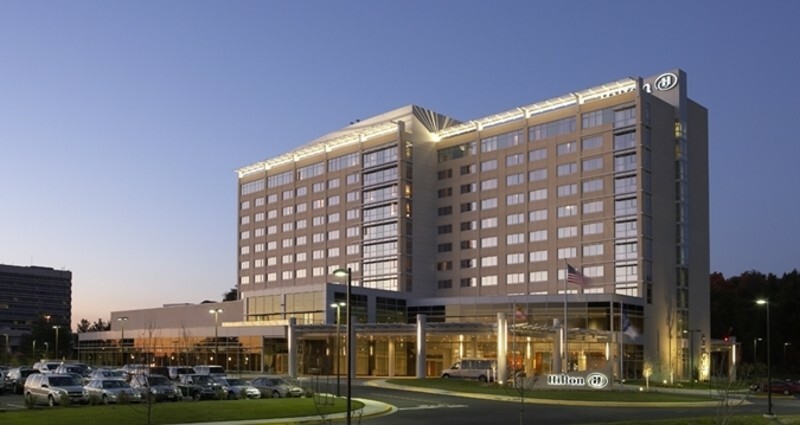 Conveniently located close to top attractions and business centers in Baltimore and Washington DC, our remodeled BWI hotel is a haven of sophisticated calm and modern comfort. 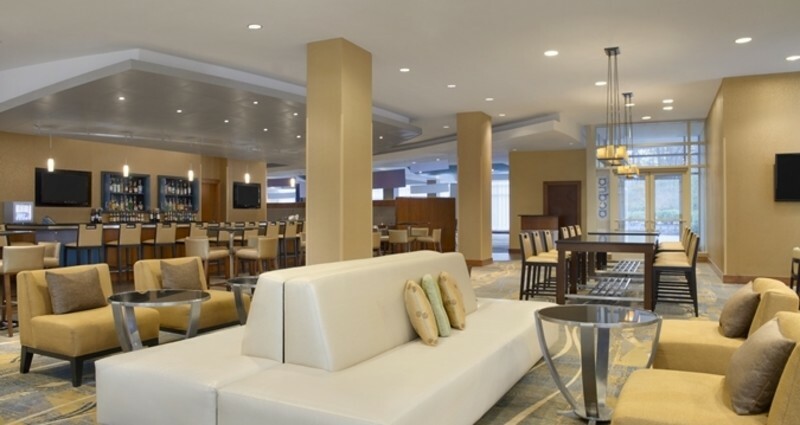 From our open and enhanced lobby area to our complimentary BWI airport hotel shuttle service. 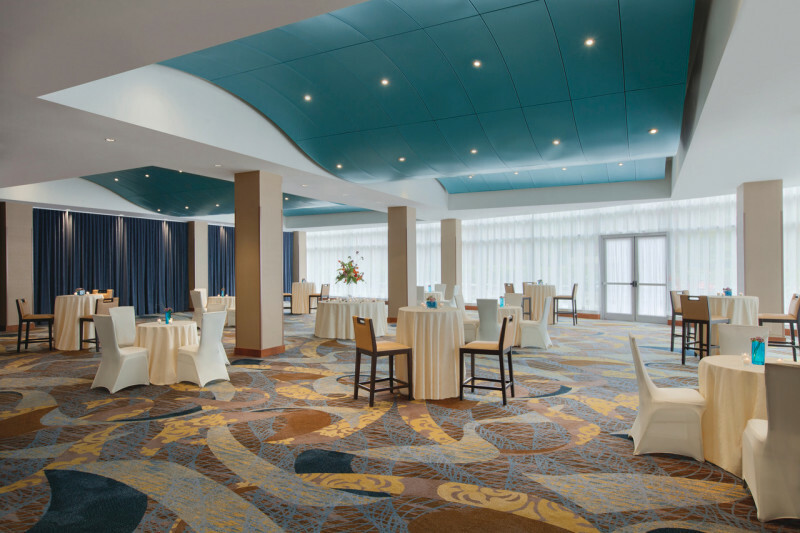 Treat yourself to authentic regional French American cuisine at Acqua Restaurant, where you’ll enjoy our 21st century interpretation of classic Chesapeake Bay dishes in a casual but sophisticated atmosphere for breakfast, lunch, and dinner. 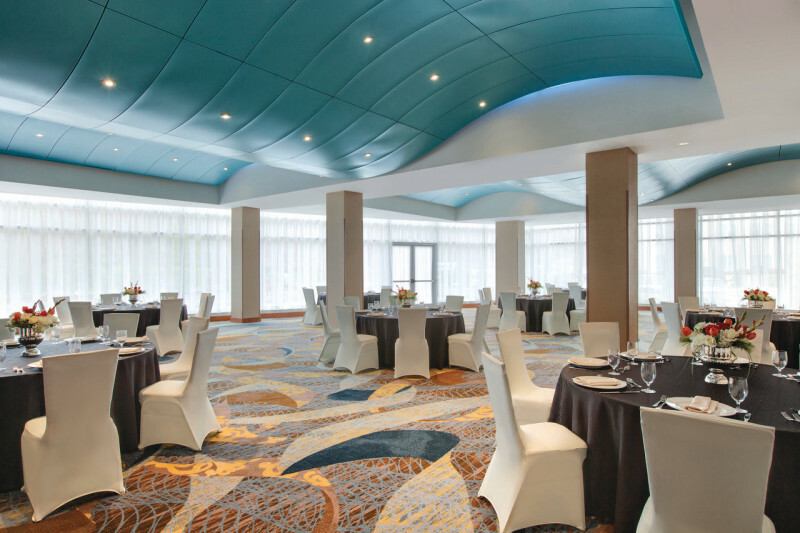 With 16,000 sq. 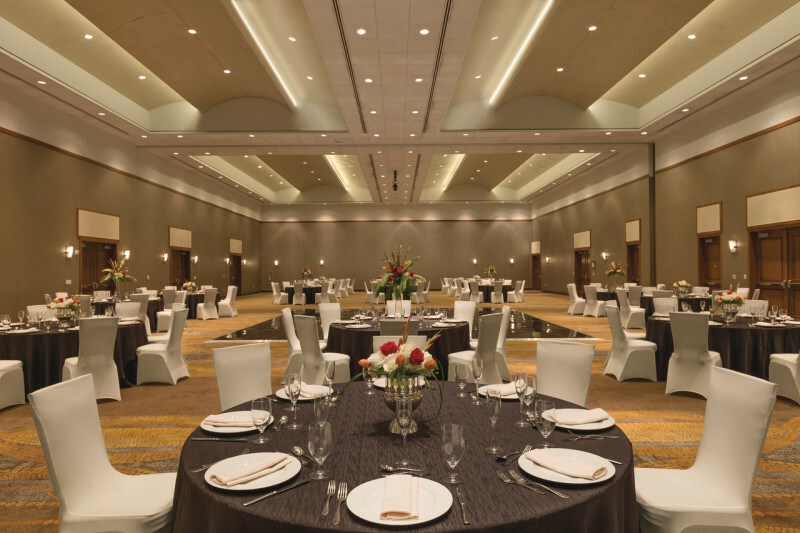 ft. of flexible conference and meeting space and a highly-experienced catering and conference planning team, make your dream event a reality. 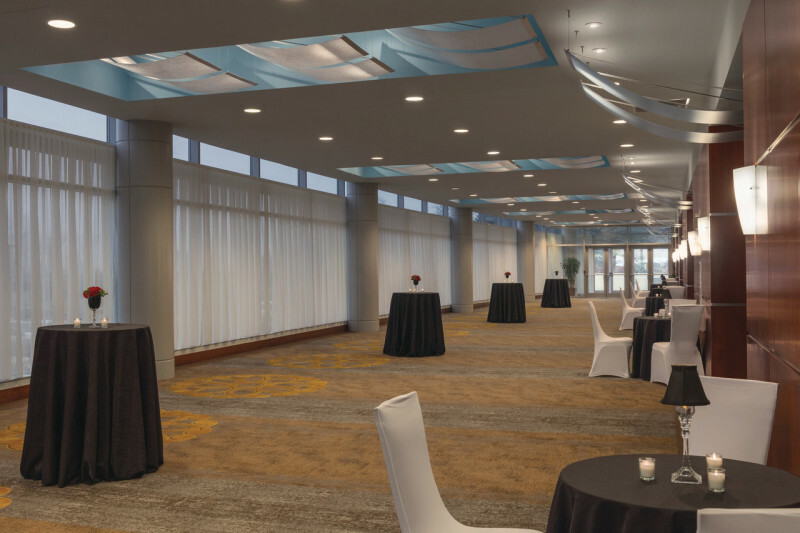 From an interactive conference and trade show in our ballroom, with 20 ft. ceilings and no obstructions, to an intimate celebration dinner in our semi-private banquet room – complete with outdoor terrace, choose the meeting rooms that’s right for your event.